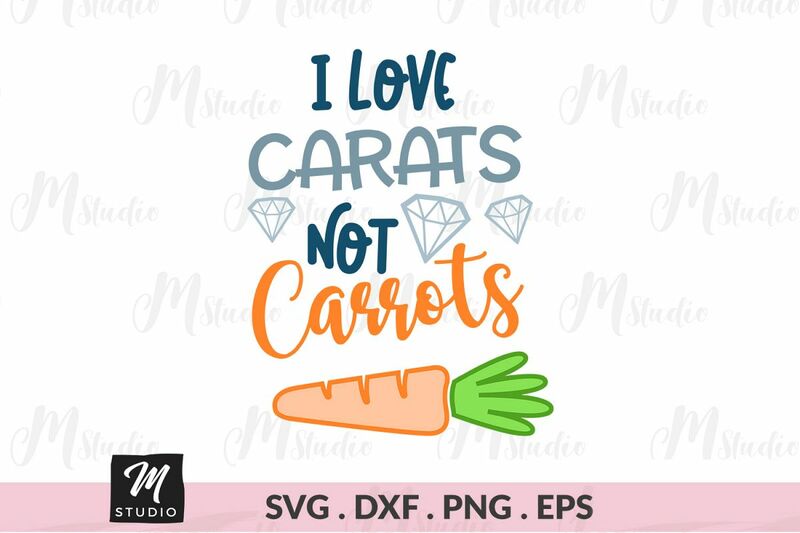 I love Carats not Carrots svg. 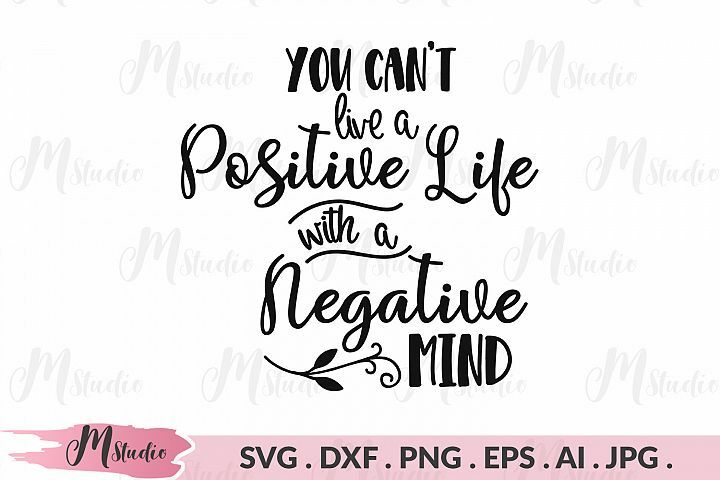 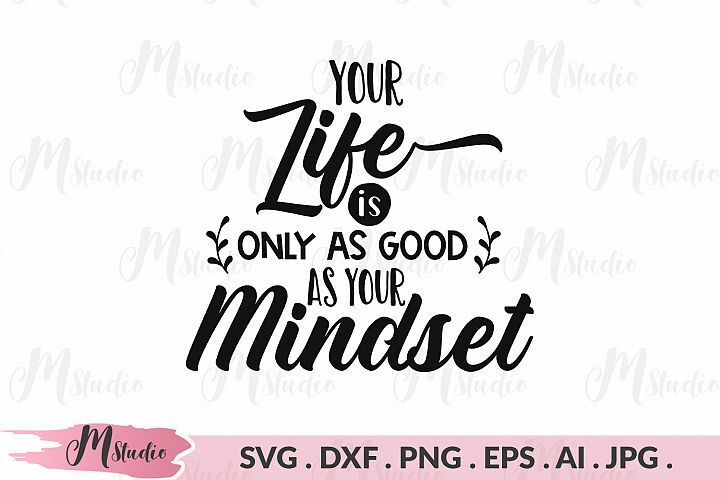 You can't live a positive life with a negative mind svg. 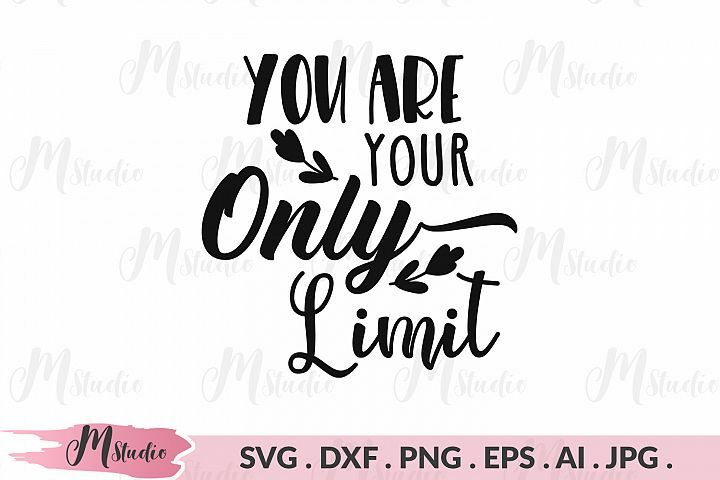 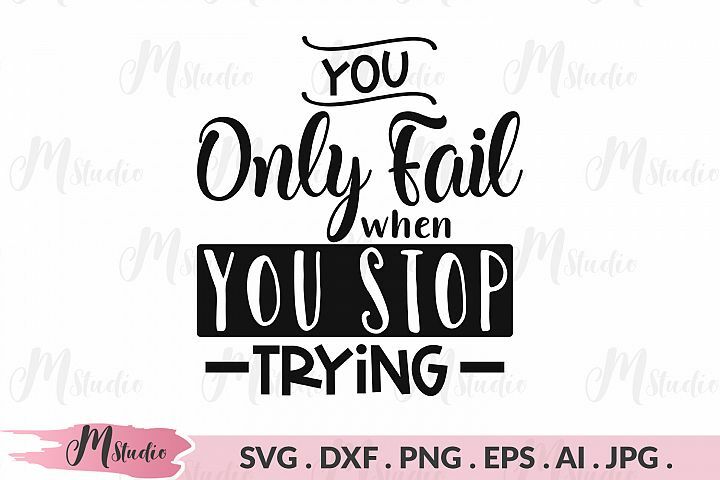 You are your only limit svg. 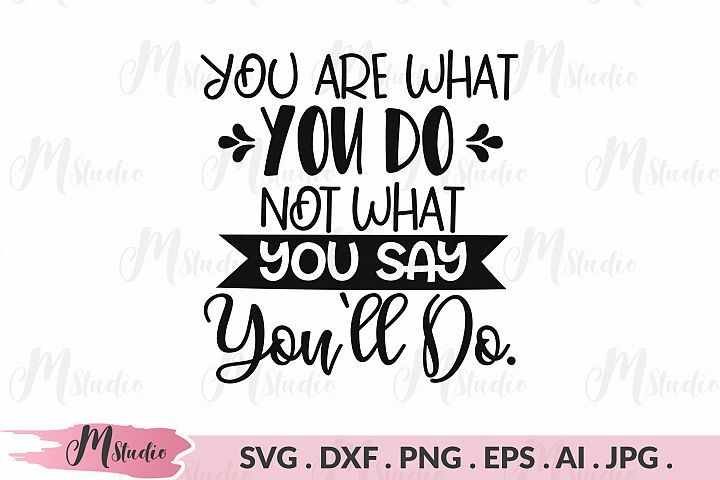 You are what you do, not what you say you'll do svg. 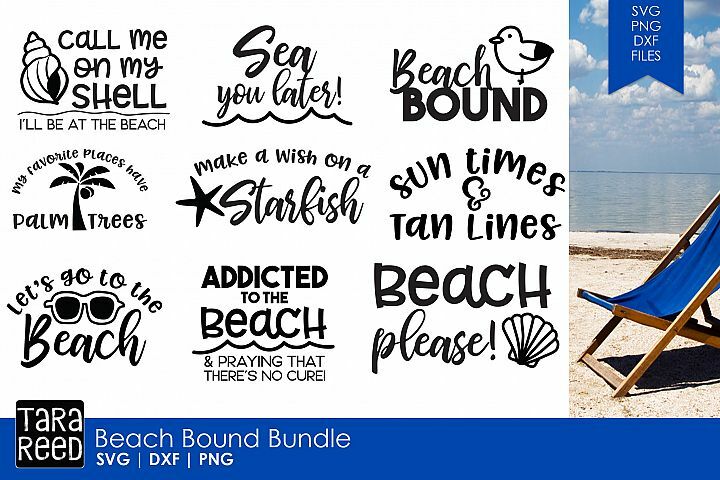 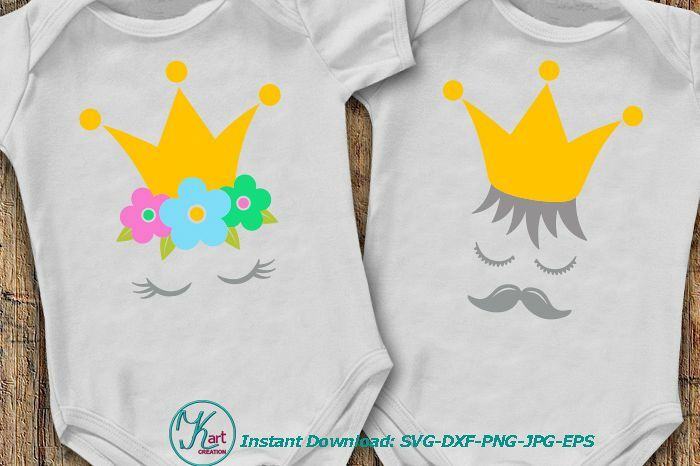 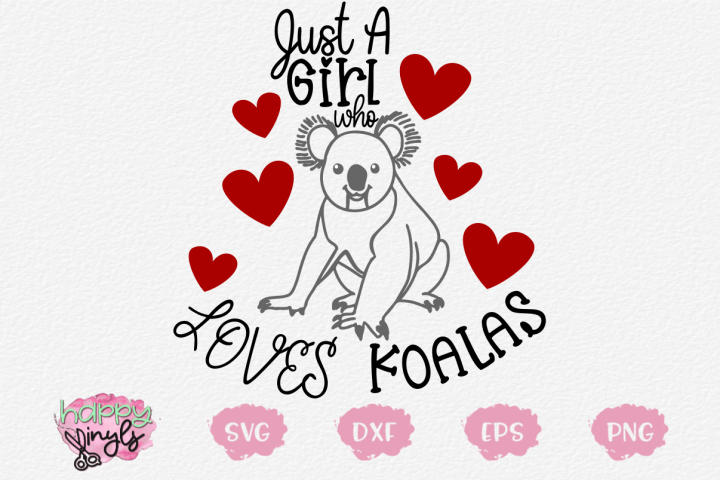 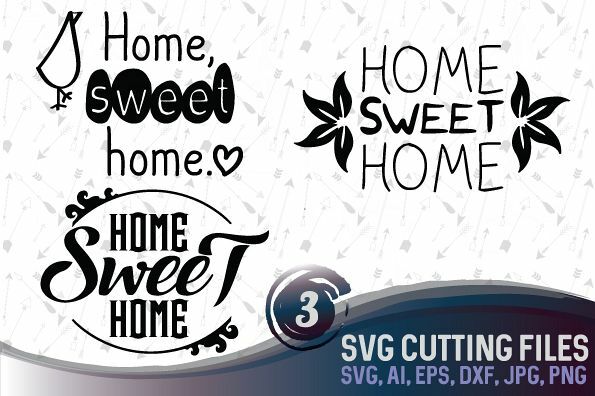 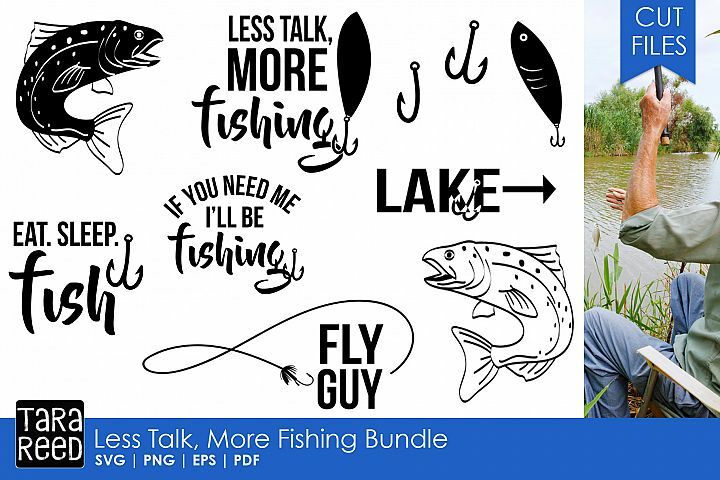 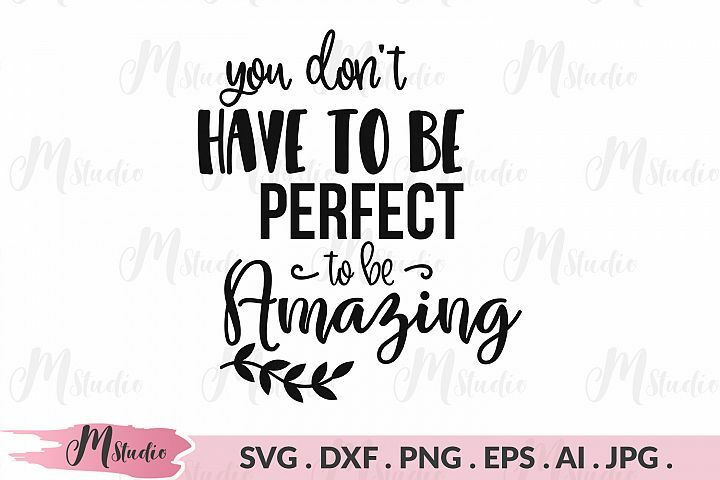 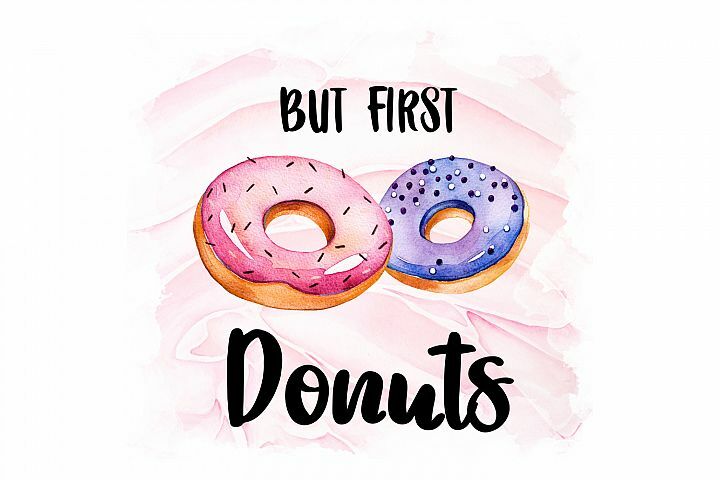 Similar Design Products to I love Carats not Carrots svg.